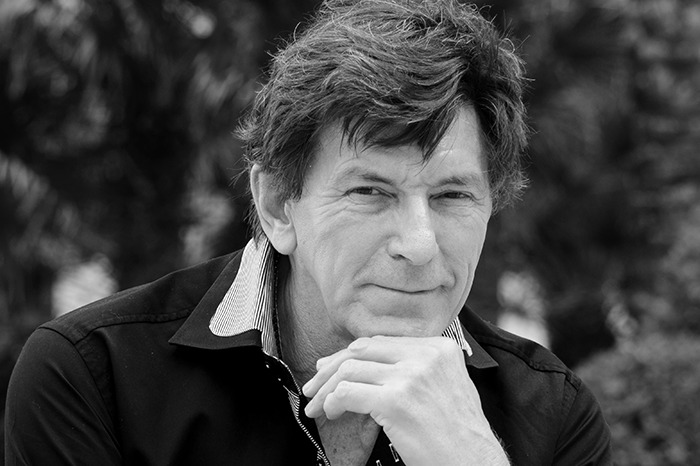 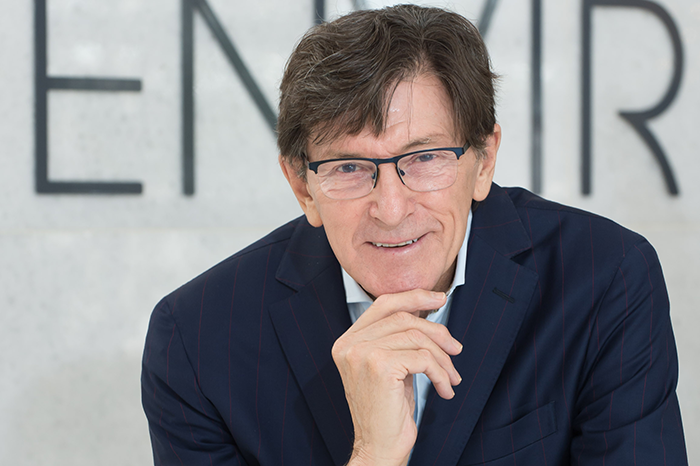 For over 18 years, Dr Des Fernandes, Environ Founder and Scientific Director, has been researching and developing an innovative skincare solution that would help target the root causes of acne breakouts. 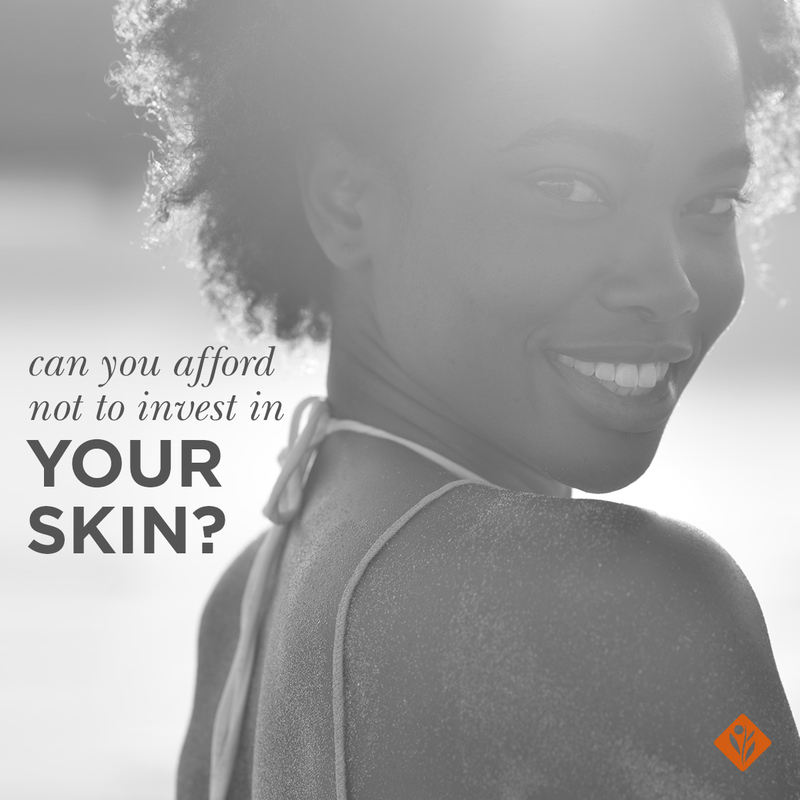 Dr Des not only believes that “no one should have uncontrolled acne and get permanent scars and pits” but that by keeping the vitamin A levels high in the skin that we could reduce the chances of acne breakouts appearing. 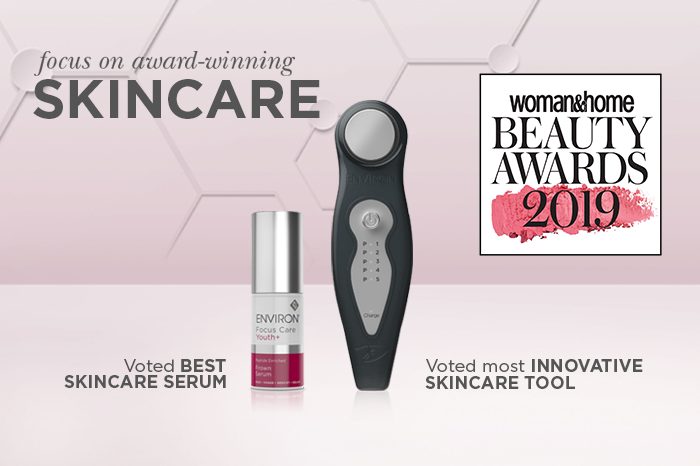 In this short video Dr Des talks about the new 3-phase Focus Care™ Clarity+ Range, the importance of combing a course of Professional Peels with the Clarity+ Range and the results of the clinical trials run by the Environ Skincare Institute . 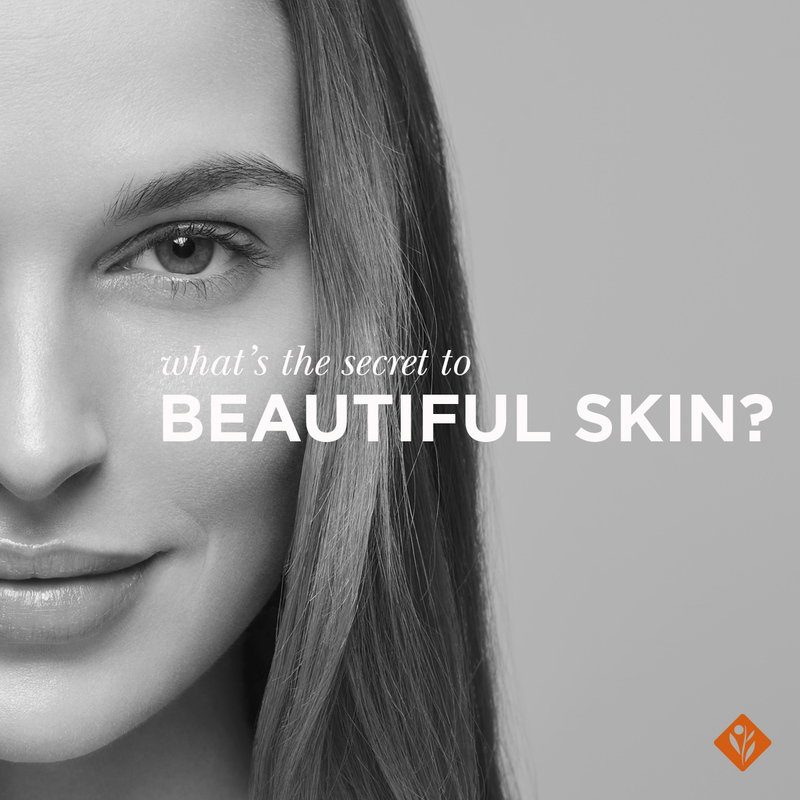 Ask your Skin Care Professional about how you can #ConquerWithClarity+ so that you can #FocusOnFlawless skin that looks clear and healthy. 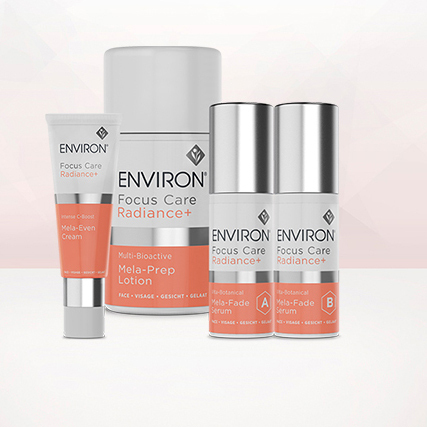 Dr. Des talks about Environ’s innovative skincare solution for acne and its permanent scars.